Arvada Barre Belle is lead by our Master Instructor, Jessica Hammon. Jessica fell in love with barre after working to get back in shape after her 2nd child was born. 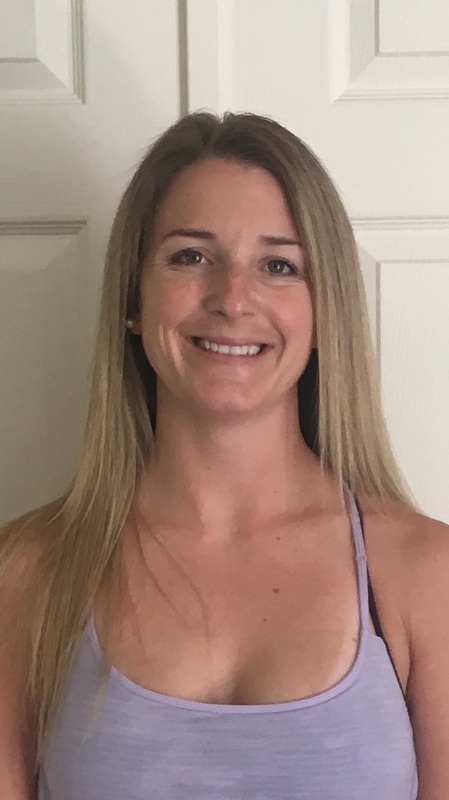 Jessica is a master certified barre instructor and teaches most of the classes at Arvada Barre Belle and has surrounded herself with the best of the belles to help you love barre like she does!